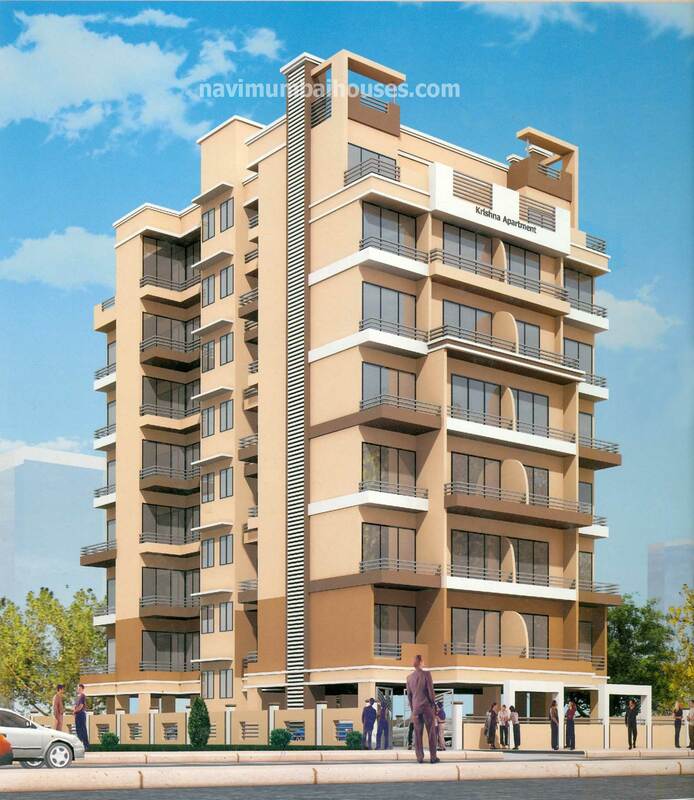 Krishna Apartment is one of the popular residential developments in Ulwe, neighborhood of Navi Mumbai. It is among the completed projects of its Builder. It has lavish yet thoughtfully designed residences.It is constructed in the fast developing area with attractive and artistic design. 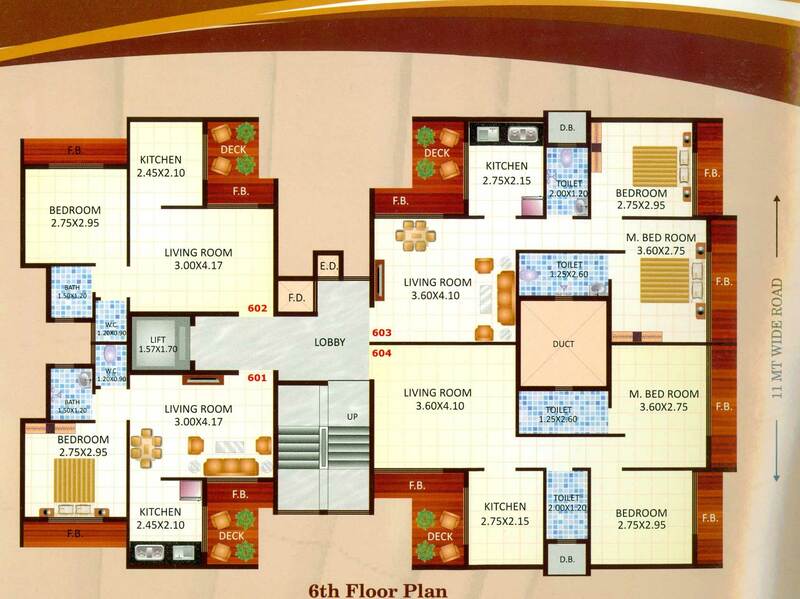 It is a boon for those who are looking for a dream home with fantastic surrounding. The design of the apartment is practicality of being the major asset in making the base plan and the implementation of the design shows the cleverness of the project. Krishna Apartment offers spacious rooms and balconies with the greetings of modern facilities that make the place abundant of helpfulness, luxury and relaxed living. The apartment is situated amidst wonderful surrounding where one can live a healthy life with fresh atmosphere and ample sunlight. 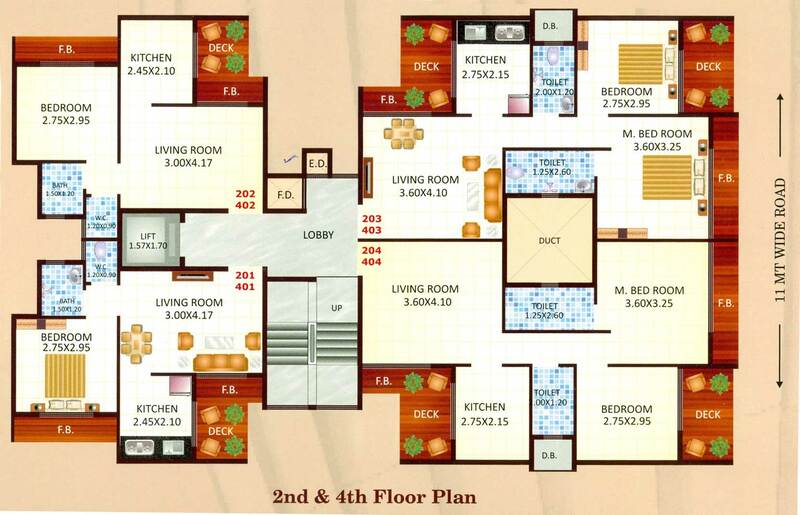 Krishna Apartment has the best advantage of having landscape garden along with beautiful tree plantation around. 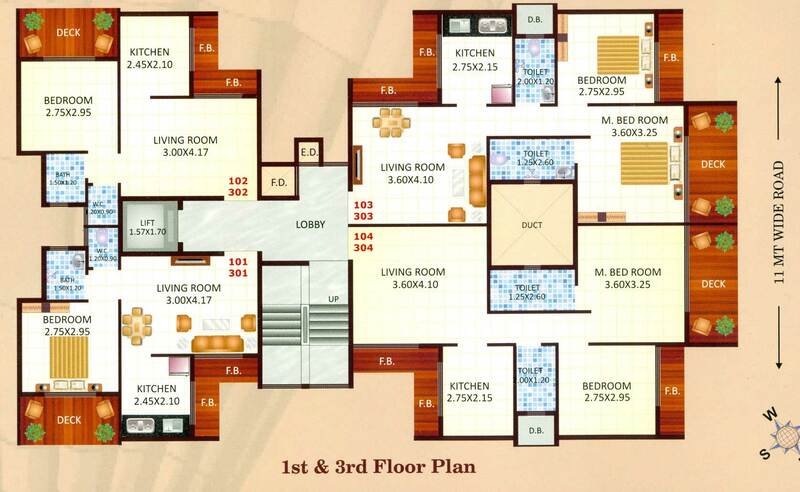 Navi Mumbai Houses a top level Real Estate Agency in Navi Mumbai plays a key role for providing quality houses.Navi Mumbai Houses agency first preference is to make you reach to your deluxe life.